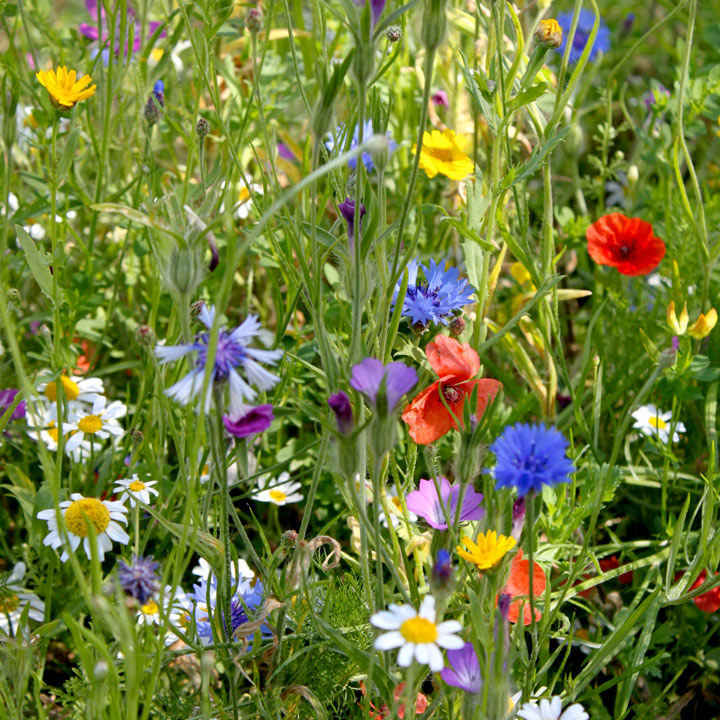 This Colourful Annuals Mix contains 8 native species of annual Wildflower including easy-to-establish species such as common poppy and cornflower. 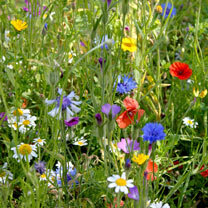 Will provide a splash of colour with minimal effort and prove beneficial for many pollinators. Can be utilised as a one-year 'filler'. Suited to planting in domestic flower beds, containers and large pots. Flowers late May-early September.